Product code: 278 Categories: Sold Items, Sold Watches. 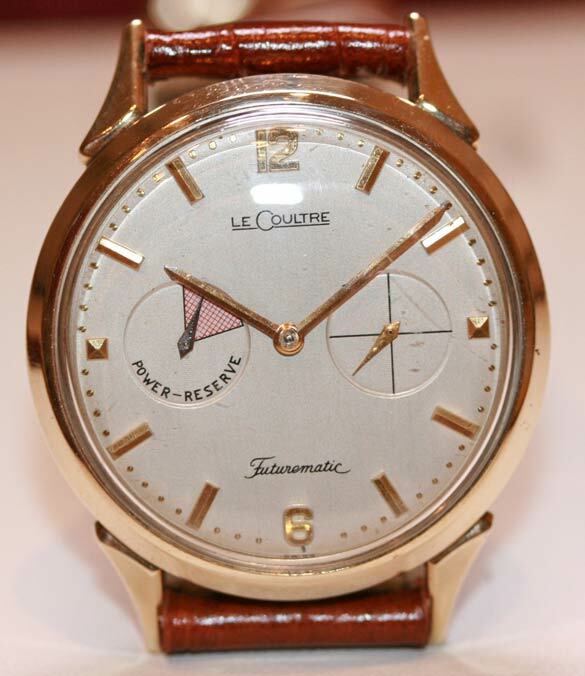 A Jaeger LeCoultre “Futurematic” from the 1950’s. The Futurematics are a wonderful watch, with quite a few unique features about them.